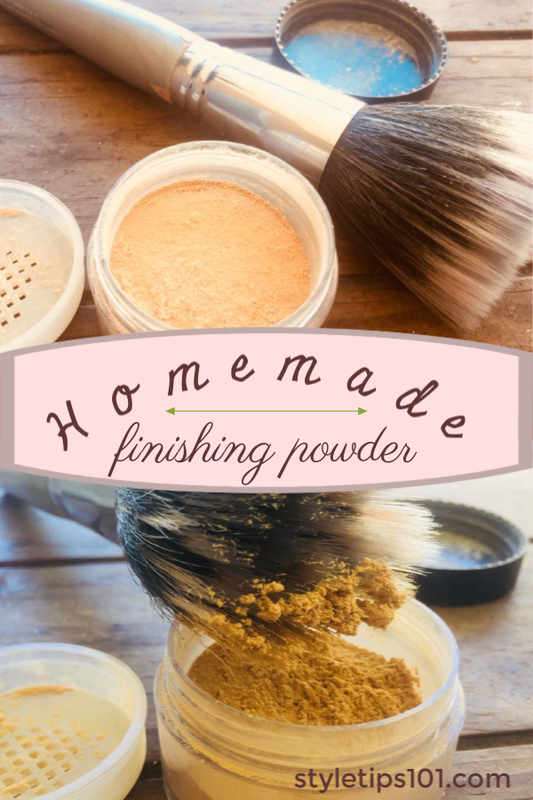 Making your own cosmetics is super easy and fun, and this homemade finishing powder is no exception! As you already may know, we love making our own beauty products and cosmetics, and this DIY finishing powder is one of our favorites! 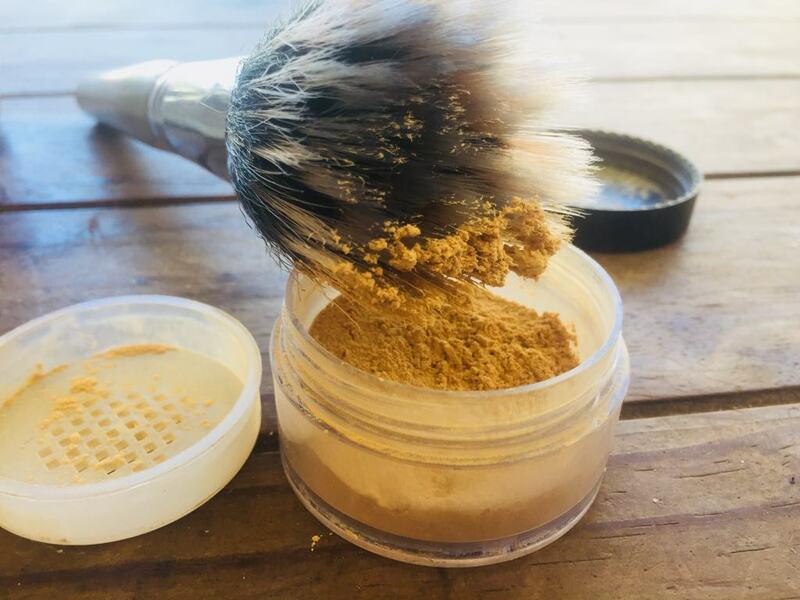 Made with safe and natural ingredients, this homemade finishing powder helps to set makeup, soaks up excess oil, reduces the appearances of fine lines, and leaves skin looking smooth. Combine the arrowroot and bentonite clay until well mixed. Transfer to a clean and airtight container. Dip a large powder brush into the powder and tap off any excess. Apply to the face and neck going in circular motions. If necessary, add another layer! The ingredients in this recipe are also healing for the skin, with healing clay or bentonite clay fighting redness and inflammation! Be sure to always apply a finishing powder after you’ve applied concealer and/or foundation.